​We are so excited to announce that starting September 2018, we will be adding the Kindermusik Laugh and Learn Program as well as the Move and Groove Program to our weekly Preschool Curriculum! The Kindermusik in-school curriculum provides a unique and effective way to teach children of all backgrounds, developmental levels, and learning styles. Weekly lessons and activities provide the groundwork for building language, literacy, math, and social-emotional skills. 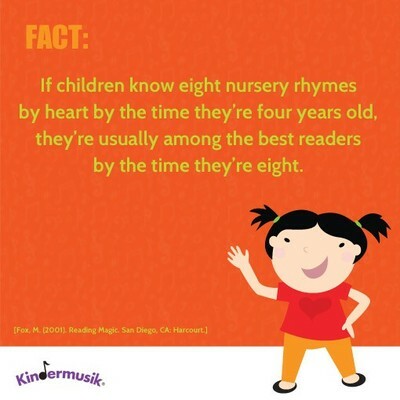 The Laugh and Learn Kindermusik program fosters whole-child development, increases school readiness, and presents the opportunity for creativity and the joy of music-making. 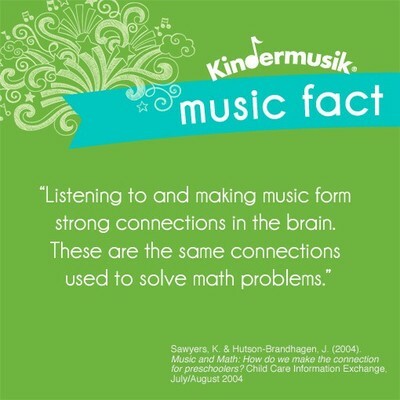 Kindermusik classes at iDiscover will be lead by Miss M and Mrs. Iverson! 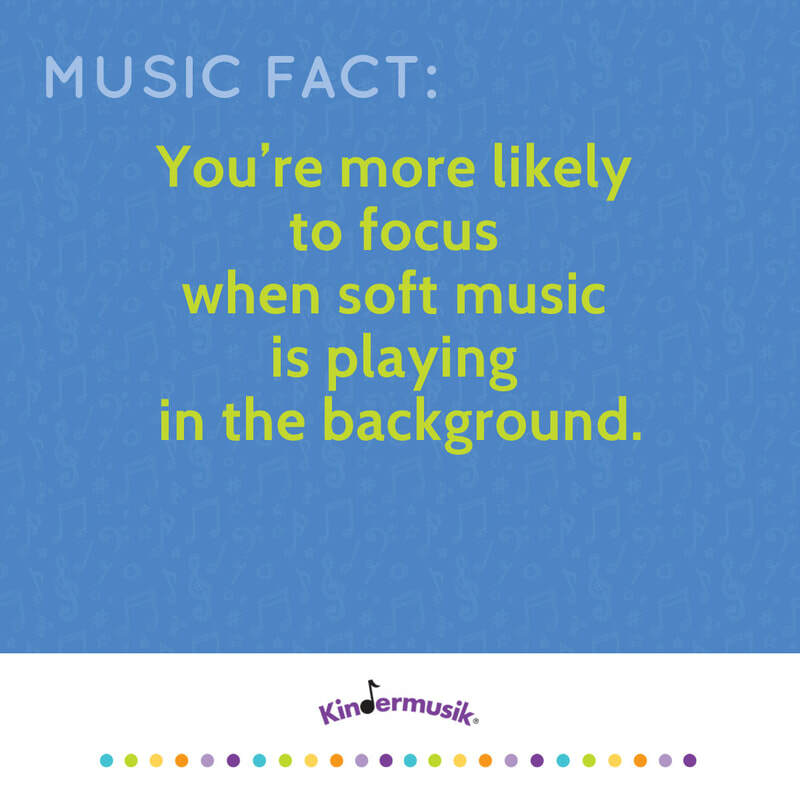 Kindermusik classes will be offered during our weekly, Mon-Thurs Preschool program, as well as during our new Discovery Fridays program! The regular fee for Kindermusik Preschool Classes ranges anywhere from $50-$60/month, however, this year we are excited that we can offer it to all registered iDiscover students for only $20/month to cover the cost of materials. 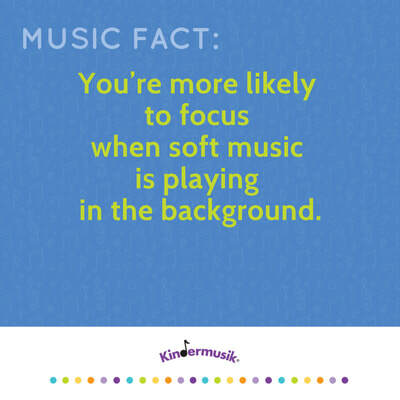 The Kindermusik Fee will be added into the monthly Preschool Fee. Please see more under Schedule/Fees/Registration for details.